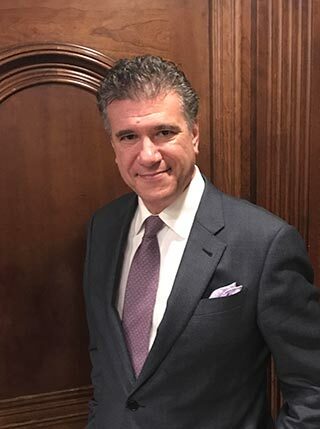 Dr. Milgrim is a dedicated patient advocate who has given his time and talents to FACE TO FACE, a global organization that gives free plastic surgery to individuals who have suffered from trauma or disfigurements to the face. He also supports the Make-A-Wish Foundation, the Crohn’s and Colitis Foundation, as well as the Harry Winston Brilliant Futures Philanthropy Program. Dolan, Robert W. Milgrim L., Facial Plastic, Reconstructive, and Trauma Surgery. New York: Marcel Dekker, 2004. Internet resource. Milgrim, L., Lawson, W., Cohen A., Anthropometric Analysis of the Female Latino Nose: Revised Aesthetic Concepts and their Surgical Implications. Archives of Otolaryngology-Head & Neck Surgery., U.S. National Library of Medicine, Oct. 1996.